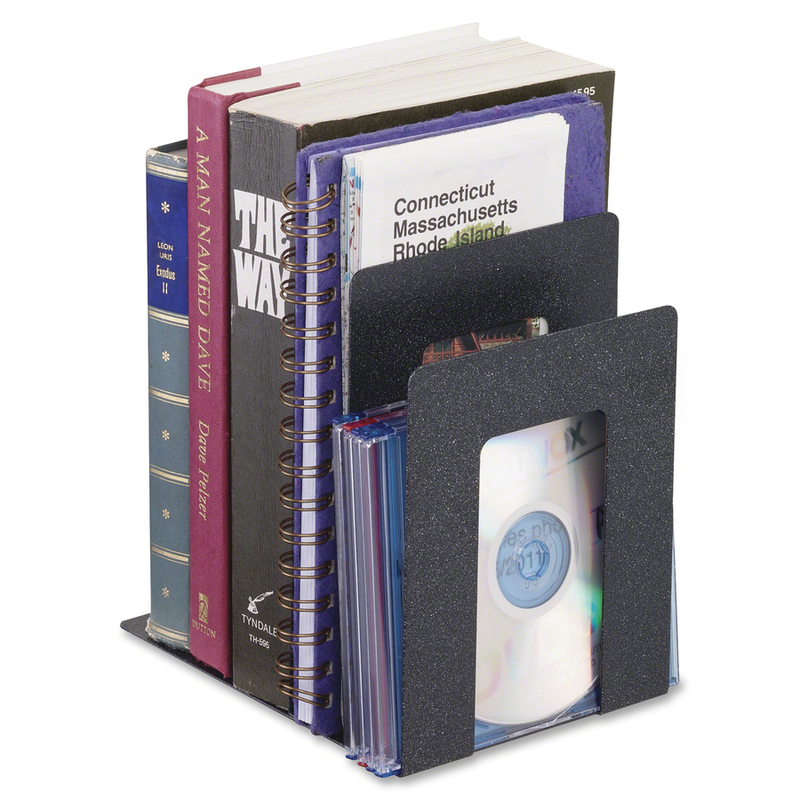 Perfect for housing books, binders, folders or manuals, Steel Bookend Organizers are ideal for keeping important materials close-at-hand. 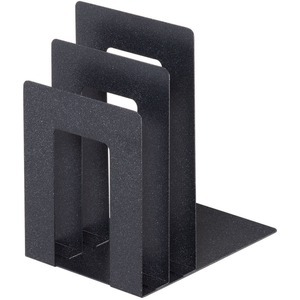 Heavy-gauge steel with square corners provides maximum strength and stability and is coated with a scratch-resistant, chip-resistant powder-coat finish. 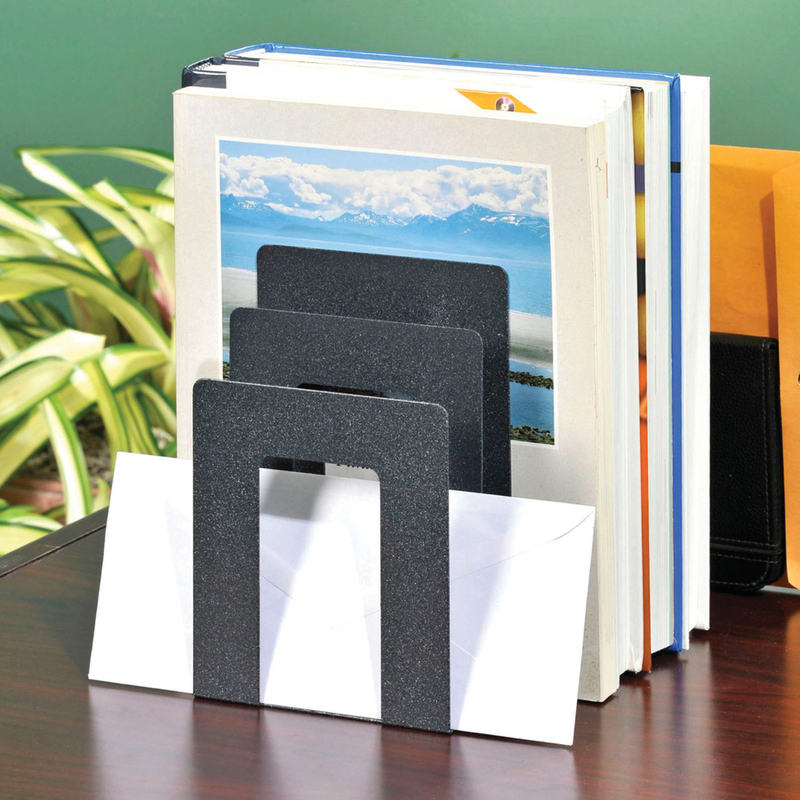 Bookends are made with a high percentage of recycled material.